NEW YORK CITY (Wednesday, July 2, 2014) – Ownership syndicate and National Handicapping Championship sponsor Sovereign Stable will give away a fractional interest of one of their 2-year-old prospects in a drawing open exclusively to NHC Tour members, the National Thoroughbred Racing Association (NTRA) announced today. The winner will own 2 percent of a Sovereign horse targeted to debut at the upcoming Saratoga Race Course meet and will receive 2 percent of that horse’s net earnings throughout its career. Registered NHC Tour members can enter the contest at https://www.formstack.com/forms/ntra-nhcsovereign. The winner will be randomly selected on July 17, the day prior to Saratoga’s opening. The winner will never incur any out-of-pocket expenses and needs only to complete an owner profile, sign a LLC operating agreement with Sovereign Stable and obtain an owner license in New York and any other applicable state licenses (all paid for by Sovereign Stable). As a partner, the winner will receive paddock access – and potentially winner’s circle access – at Saratoga and other tracks where the racehorse competes throughout its career. Additional prizes include 10 paid NHC Tour memberships for 2015, Sovereign Stable merchandise and invitation-only morning experiences on the Saratoga backside. 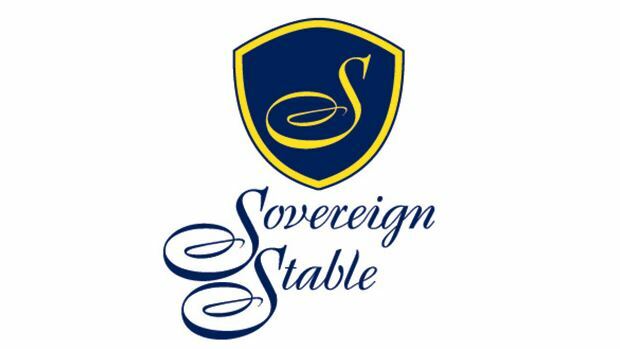 Entry into the Sovereign Stable Saratoga Summer Promotion is not automatic. Interested NHC Tour members must register for the contest online.